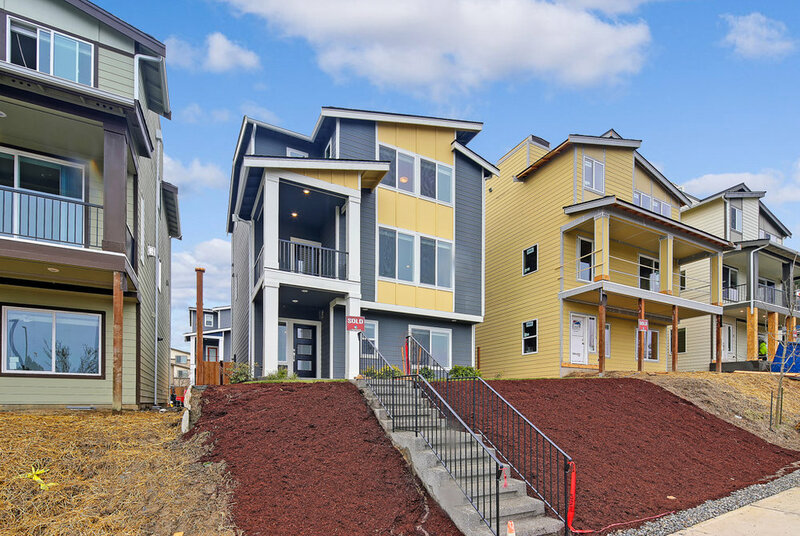 Welcome to this brand new home with Lake Washington views from every level. 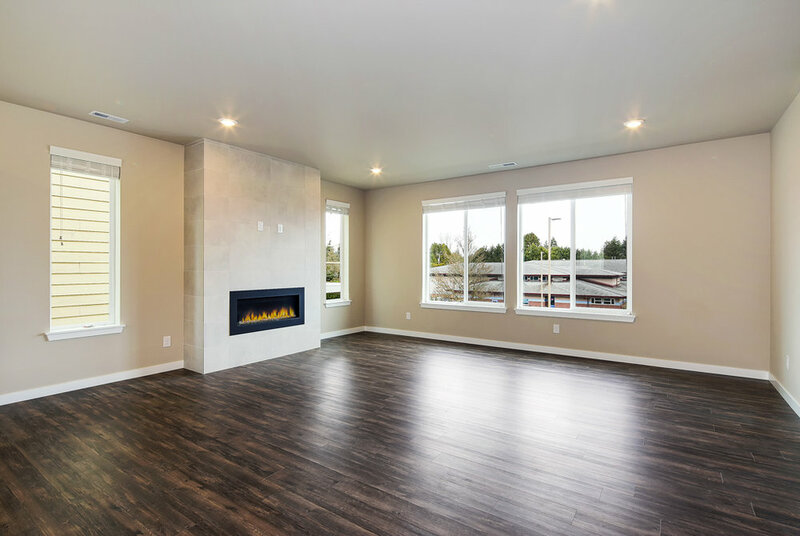 Large open concept floor plan with large kitchen island, slab stone counters throughout, stainless steel appliances, gas fireplace, 4 large bedrooms and 3.5 baths built by Lennar Homes. Over the top technology/smart home system fully integrated with your smart devices along with an oversized two car garage and room for two more vehicles in the driveway. 1st, security deposit = 1 months rent & $500 non refundable cleaning fee.